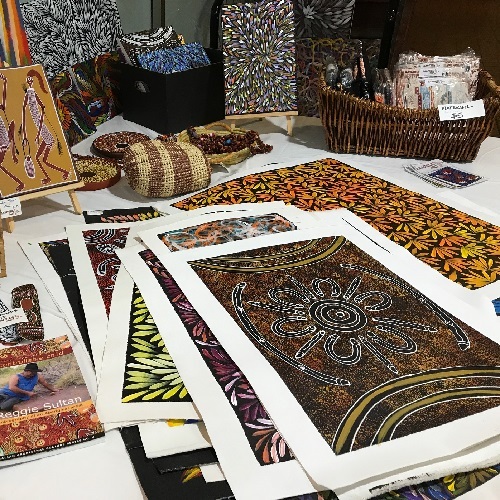 Raintree Art sells affordable Aboriginal Art and artefacts from the Northern Territory. We also offer a range of genuine indigenous souvenirs with royalties paid to the artist. Raintree Art is a signatory to the Indigenous Art Code and believes in the ethical sourcing of art and actively promotes the Numina sisters.